Girls can collect them all and help decorate Dora's House! 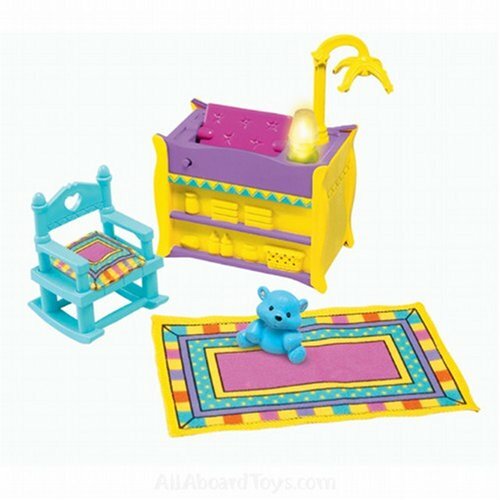 Each furniture pack has a button on it that girls can press to unlock surprises including lights and music! 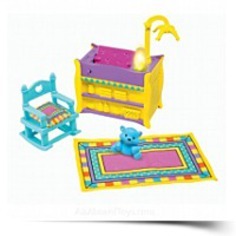 The Deluxe Dollhouse Furniture Packs are a great addition to the Dollhouse Line for Fall 2007! Package Dim. : Height: 3.4" Length: 12.4" Depth: 9.3"